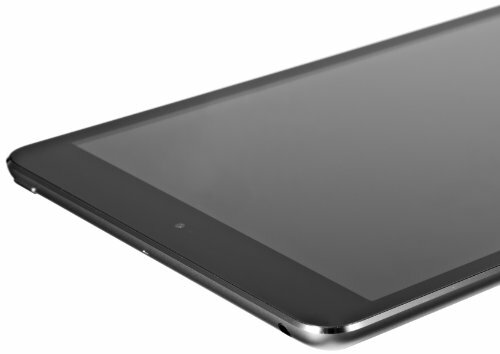 The Google Nexus 9 is just a bit better than the iPad mini, with a score of 7.42 against 6.93. 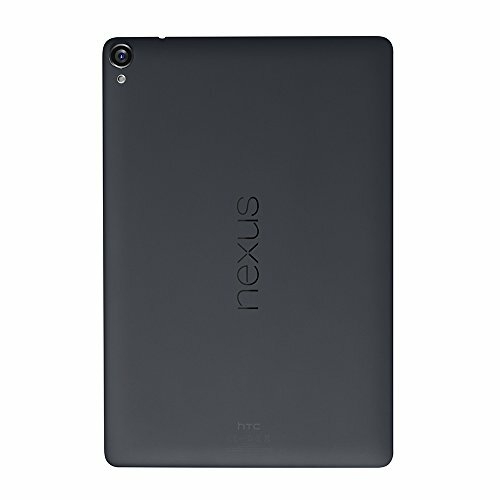 The Google Nexus 9 comes with Android 5.0 OS, and iPad mini counts with iOS 8.x OS. Google Nexus 9 is a extremely heavier and just a little bit thicker device than the iPad mini. Google Nexus 9 has a more powerful processing unit than iPad mini, because although it has doesn't have an additional graphics co-processor, and they both have the same number of cores, the Google Nexus 9 also counts with a 64-bit processing unit and a higher amount of RAM memory. The Google Nexus 9 has a much better screen than iPad mini, because it has a way better 2048 x 1536 resolution, a way higher number of pixels per inch of display and a quite larger screen. IPad mini has just a bit better camera than Google Nexus 9, although it has a worse 1920x1080 (Full HD) video definition and a lot less MP resolution back facing camera, they both have a same size diafragm aperture. The Google Nexus 9 features as much memory for games and applications as Apple iPad mini, they have the same 32 GB internal storage capacity. The iPad mini counts with a bit better battery performance than Google Nexus 9, although it has just 4440mAh of battery size against 6700mAh. In addition to being the best tablet of the ones we compare here, Google Nexus 9 is also the cheapest.